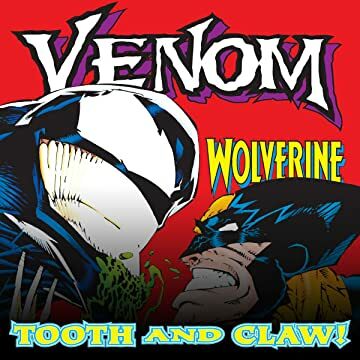 Collects Venom: Tooth And Claw #1-3, Venom: On Trial #1-3, Venom: License To Kill #1-3, Venom: Seed Of Darkness #-1, Venom: Sign Of The Boss #1-2, Spider-Man: The Venom Agenda And Venom: The Finale #1-3. 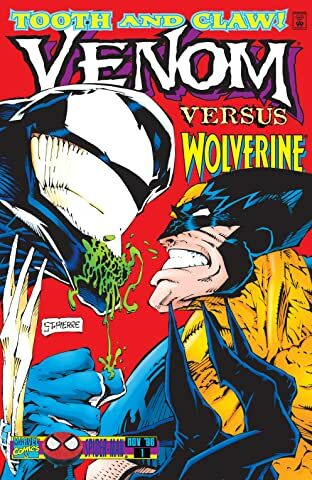 Venom and Wolverine enter the jaws of death! When the two lethal heroes are thrown into an unwilling interdimensional adventure, you'll still hear the screams even in space! 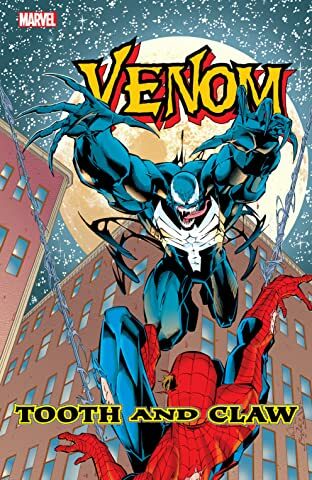 Then, the law finally catches up with Eddie Brock — and Venom goes on trial! 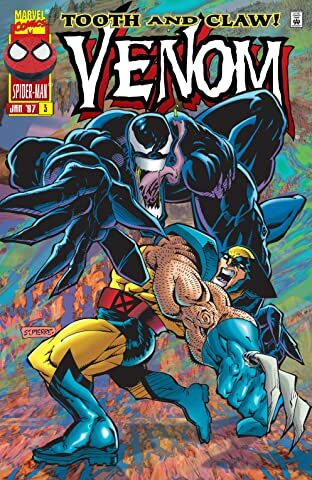 But even with Matt "Daredevil" Murdock on defense, what possible verdict could hand Venom a license to kill?! That's right: Venom becomes a hired gun for the government! But when he targets Ghost Rider and J. Jonah Jameson, Spider-Man must intervene! The bitter feud between Peter Parker and Eddie Brock is reignited — but can Spidey finally bring about Venom's big finish?